It’s time to own the time. 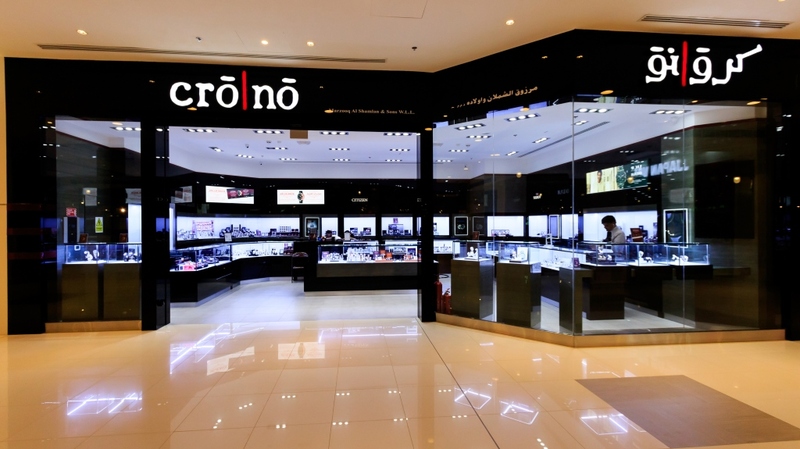 Presented by the Marzooq Al Shamlan & Sons Group, CRONO is one of the region’s leading watch retailers and distributors of Rado, Tissot, Guess, Citizen, Michael Kors, Aviator, Ice, Nautica etc., if you are looking for the finest watches ever made, you’ll find them all here under one roof. 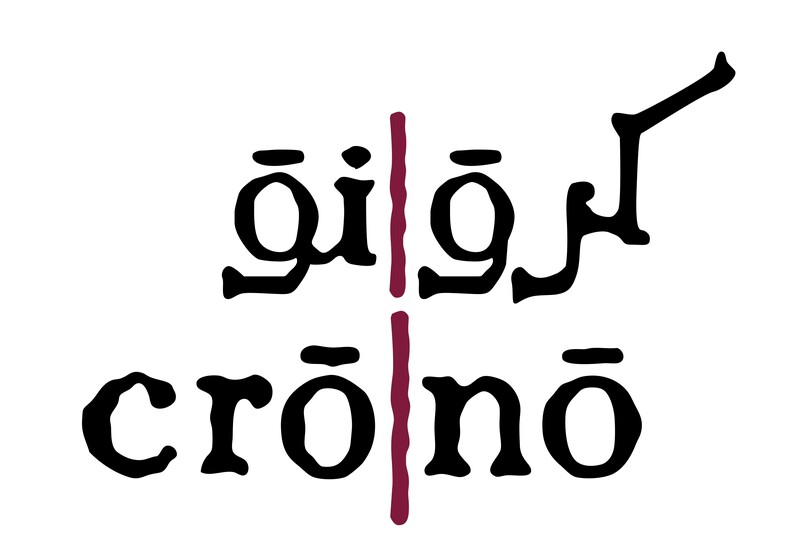 CRONO is well known for honesty, trustworthiness, reliability and excellent customer service. So drop in and let the good times begin.